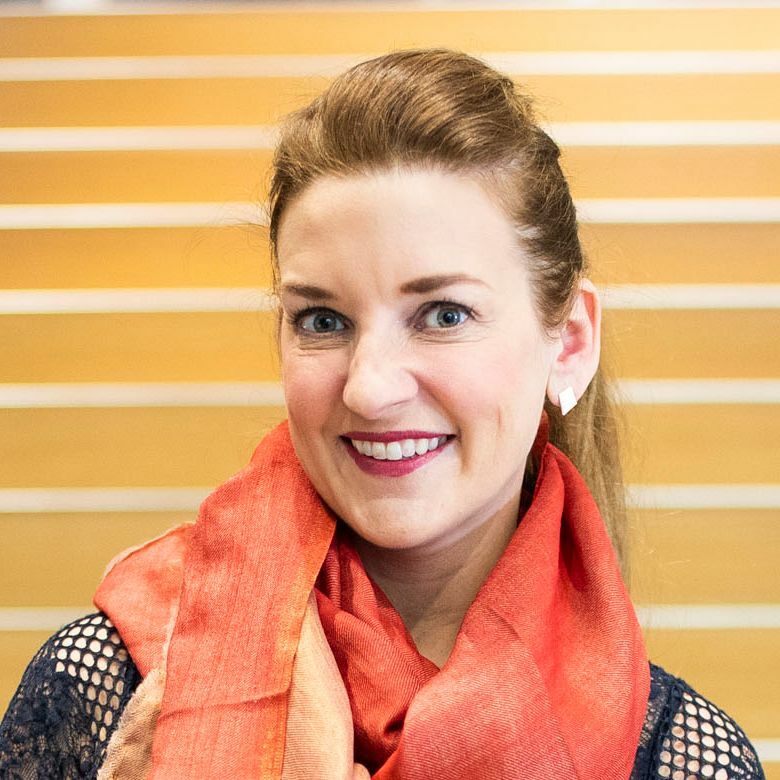 Partner Profile: Living Threads Co.
Amanda Zehner founded Living Threads Co. in 2014 with a mission to do good through small business, supporting artisans while directly connecting consumers with the women and men who weave. Through her work in the non-profit sector over the past 10 years, Amanda has been privileged to learn from and develop relationships with the amazing people that make up what is today Living Threads Co.
Amanda not only fell in love with the vibrant textiles that these groups create, but also with their stories, culture and the opportunity to empower them through the support of their work and businesses. Today Amanda travels the world building and sustaining these relationships through partnerships, training, microcredit, and investments in the Living Threads Co. community. We caught up with Amanda to learn more about what goes into each of her gorgeous textiles and also find out a bit more about what moves and inspires her. What inspired you to start Living Threads Co.? My passion for doing good through small business and seeing first hand the challenges that small scale artisans face in some of the poorest communities around the world. I was also drawn to the impact of nurturing and encouraging personal creativity and expression through useful art. Tell us a bit about Living Threads Co.
Our mission is to preserve traditional art and improve livelihoods, by connecting rural small scale artisans to markets. I was inspired to build Living Threads Co. in 2014 after living and working in Guatemala, Nicaragua, and Honduras where I was doing international development work with several not for profit organizations with focuses on sustainable agriculture, health, and education. During this time, I personally became good friends with the women and families who now make up Living Threads Co. Living and working in country I was also able to see first hand the many challenges artisans in poor communities with little access to markets and resources faced — primarily access to markets, credit, training and support, and design. Together, we created Living Threads Co., a home décor brand that considers social and environmental impact as well as quality and design. We are based out of Washington, D.C. but travel often to the countries and communities where our artisans are based. 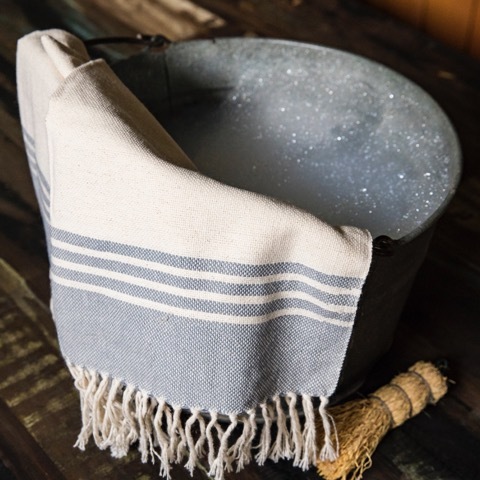 I collaboratively design with them the tabletop linens, scarves, throws, blankets, pillows and clutches (new!) that we weave. 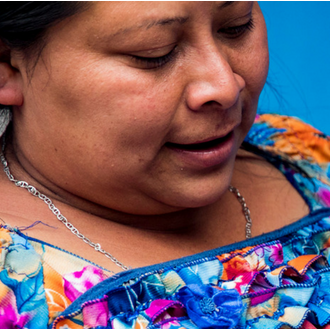 All of our profits support our artisans as well as the microcredit and training. We have tripled the income of the men and women she works with in Nicaragua. In Nicaragua I work with a family cooperative that I got to know very while during my time living in Nicaragua. The grandmother of the day, Danelia, is a constant source of inspiration. After living through the conflict in Nicaragua in the late 70’s, as well as the death of her son because of lack of access to medical care, Danelia has fought to give her children and grandchildren a better life than the one she has had. She is a reminder that with passion, hard work, and team work you can accomplish great things that will have a lasting impact on the people around you. Because of her work, she has a grown a small family weaving cooperative to include members of her community and her daughter has gone on to law school. And in partnership with Living Threads Co. we have tripled the income of the men and women she works with in Nicaragua. We are not just a poor country, but people who can create beautiful and useful things." Is there anything that an artisan has said to you that continues to sit with you? That one of the things they love most about their work is “showing the world that they are not just a poor country, but people who can create beautiful and useful things. What’s most important to you when working with your artisans? Communication. Open communication to ensure that we are having a positive impact and the impact our artisans want/need most. Who would you give a shout-out to in your entrepreneurship journey? My family for all the unwavering support and hours of free labor - hauling textiles to pop-ups up and down the east coast, providing feedback on designs, sewing on branded tags, etc. Entrepreneurship isn't for the faint of heart. What is your go-to for managing stress? A long run in the woods! What exciting/upcoming projects/products are you working on? We are launching our Global Artisan Exchange program and our first project is with the National Museum of Women in the Arts. Our partner artisan Ana will be up in Washington DC with the museum in January for art and cultural exchange. What advice would you give someone wanting to make better buying decisions? Ask questions, make a personal connection with the company and the makers behind each product. Become involved! Small companies love hearing from you, we do! We want to know what you like, why you like it, and what you want - how can we make better product for you to better serve our artisans and all together have a greater impact on this planet! 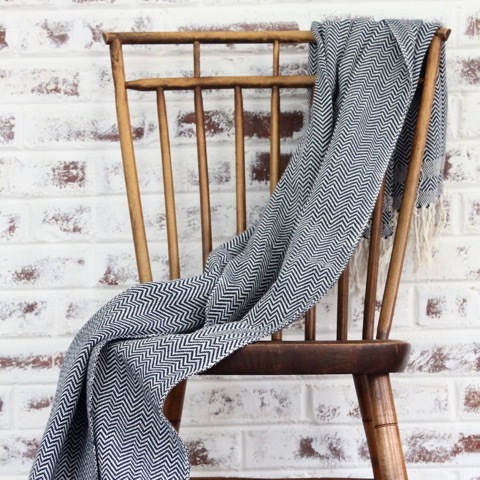 Partner Profile: Kind Karma Co.
Love reading the story about your company’s roots and the inspiring stories of the very talented artisans…wishing you all continued success. ps I was very happy with the beautiful throw I purchased from Good Gifts .